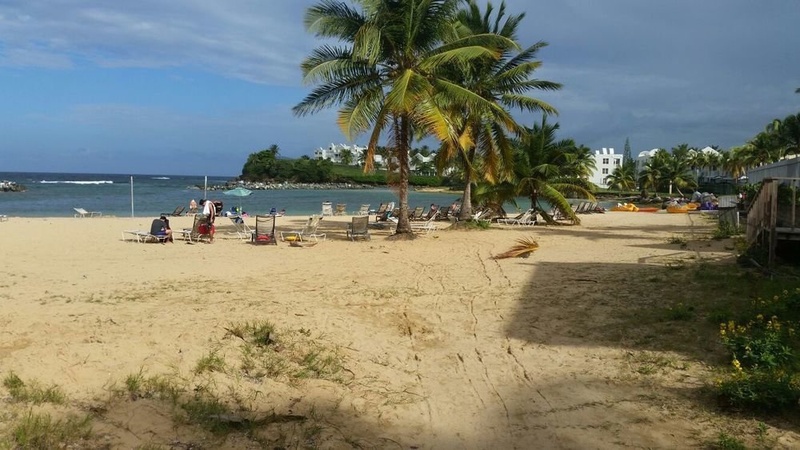 Property Location When you stay at Dorado Centrally Located Guest House in Dorado, you'll be near the beach and convenient to Balneario Manuel Morales and Dorado Del Mar. This guesthouse is within close proximity of Dorado Beach and Plaza de Recreo.Rooms Make yourself at home in one of the 4 air-conditioned rooms featuring kitchens with full-sized refrigerators/freezers and stovetops. Rooms have private balconies or patios. Flat-screen televisions with cable programming provide entertainment, while complimentary wireless Internet access keeps you connected. Conveniences include separate sitting areas and microwaves, and you can also request cribs/infant beds.Amenities Be sure to enjoy recreational amenities, including an outdoor pool, an outdoor tennis court, and bicycles to rent. This guesthouse also features complimentary wireless Internet access, babysitting/childcare, and a picnic area.Business, Other Amenities Free self parking is available onsite.